It’s that time! Time to find those fabulous and perfect gifts for the people on our Christmas lists! So this year I am helping you find some pretty and unique items… many that I already have and LOVE! Please check out gifts for HER, HIM, and HOME!!!! I’ve scoured my favorite haunts to bring you classic, unique gifts of every price point! Have fun window shopping, browsing, and crossing that name off your list as done! Make sure to click the picture of each gift idea to read about them in detail. You can also order them there too! LOTS OF GIFT PICKS ARE ON SALE right now! Here are my picks for HER! And some great gifts for HIM! I hope you can find a few things here for the people on your Christmas list! 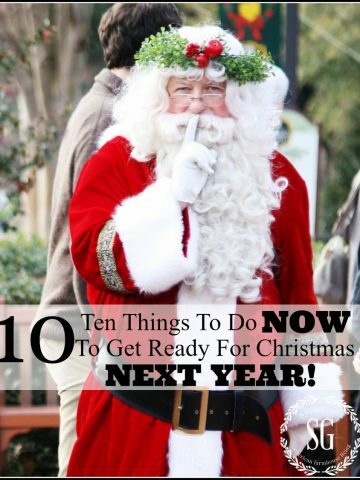 GET A HEAD START ON CHRISTMAS… DO THESE THINGS NOW! I would love to know more about a couple of the items on the list but there are no links/pictures to click on. Any way you can update this page and/or tell me more about the driving gloves with zipper. These would be perfect for several on my list. Hi Kate this list was from last year. I’ll have a new list out next week. Thanks for the great ideas. I see alot of stocking stuffers there. Great stocking! All great ideas! Thank you! Very helpful list. Thank you. I enjoy your blog so much. Thank for the inspiration and great ideas. Thanks for all your hard work in putting this list together. There are at least a couple of I items I plan to purchase. Happy Thanksgiving, Yvonne! Lots of great gift idea! Ok I confess I really love the oversize wall clock for me. hehe. Thank you, Santa’s elf for the great gift ideas. Love Love Love the book “Life In Season” !!! Ordered 11 so far for family and friends!!! Kept 1 and am reading slowly to take it all in. Started with fall and am now on winter!! Thank you for letting us know over a month ago. All are wrapped beautifully and ready to give out. Those girls surely have God in their hearts! Thanks Yvonne!!! Yes, they do! I have met the and they just shine with love! So many beautiful things and ideas! As Always… Such Wonderful ideas! You would be amazing to go shopping with.. Love all of the Home ideas too! What a great list, something for everyone. I would LOVE to see your recommendations but the post doesn’t seem to want to work. Wow! What great ideas! Time to look over that list again and make some choices! 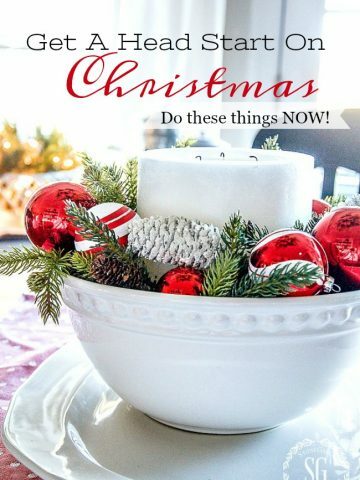 WOW….so many great ideas for everyone on your Christmas list!! Thank you for sharing….. Happy Thanksgiving! Super list! As always, I appreciate you sharing! Yvonne, thank you for the early fun gift idea list! I haven’t started shopping yet so this is wonderful and thoughtful! How nice to have someone make a thoughtful list of gifts from which to choose such a variety of items. It is quite hard to select useful presents year after year. Thank you for doing the work for us!!! There are so many great gift ideas here, thank you! I am saving this list for later as well. Thanks for the variety of suggestions! I could easily find several that I would like!! Love this list. Thank you!!! 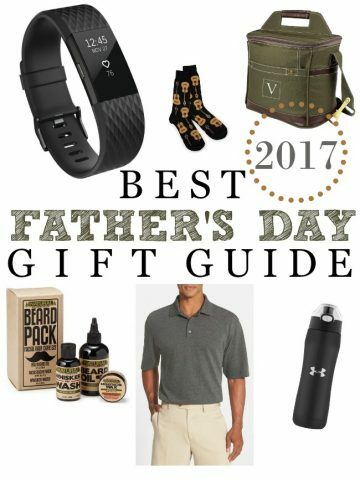 Love all the ideas, especially so many for men who are hard to buy for normally. I am going to buy the Audrey At Home book for myself!!! Thanks for sharing and Happy Thanksgiving. Thanks for the ideas for gifts. Got me thinking in a different direction. I find gifts for men to be the hardest, your ideas truly helped. You make my life easier by the wonderful articles that you write about on your blog. Thank you. Hope you have a wonderful Thanksgiving with your family. I’ve already put a couple things in my shopping cart as a result of your list! Thank you! fun gift ideas! thank you! I’m distressed! Everything looked so good, but I couldn’t get the links to work.? Thanks for all the great ideas1!!! What great ideas…..thank you for putting this together! This list helped me to cross off some gifts for co-workers! Thanks for the list of gift suggestions, Yvonne! I must be really stupid but I can’t find where you enter your name for the Prize that you are kindly offering your readers. Maybe I need more coffee!! lol!. Love your gift choices! Thanks for pointing me again to Modcloth… great site! Found my daughter’s Christmas gift! Great ideas fro everyone on my list, and a few for me, too! Thank you! Thanks for the wonderful suggestions. All good ideas. Now I just have to choose 🙂 You make it easy! Wow, something for everyone. I’m loving the robe and socks for myself. Yes, rest of family is on the nice list too!! Dear Santa, I want them all! I enjoyed the gift list. I saw a couple of great things for my husband. Great ideas especially for the mem who are always so hard to buy for, at least the ones in my life are! Great gift ideas! Found several that I would love to get! ? You inspired me to give a Buchanan plaid scarf to one of my Buchanan cousins. She loves it!! Yvonne, thanks for sharing all these great ideas. Love your posts! Thank you for these great ideas! I look forward to your daily inspirations for life, food and decorating! would love any of these – such sensible ideas – thank you! Wow! Great gift suggestions. Thank you for the great ideas; I’m going out this week to find them and hopefully finish my shopping. Thanks for the ideas! The reading glasses are gorgeous! I know! 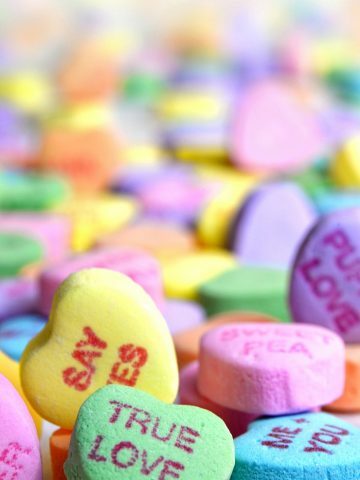 I LOVE those salt and pepper ones. They will end up on my nose before Christmas! Thank you for the perfect gift list. There are several items on the list that will work for several people. Thank you for posting these wonderful ideas! Thanks for sharing the Christmas gift list. 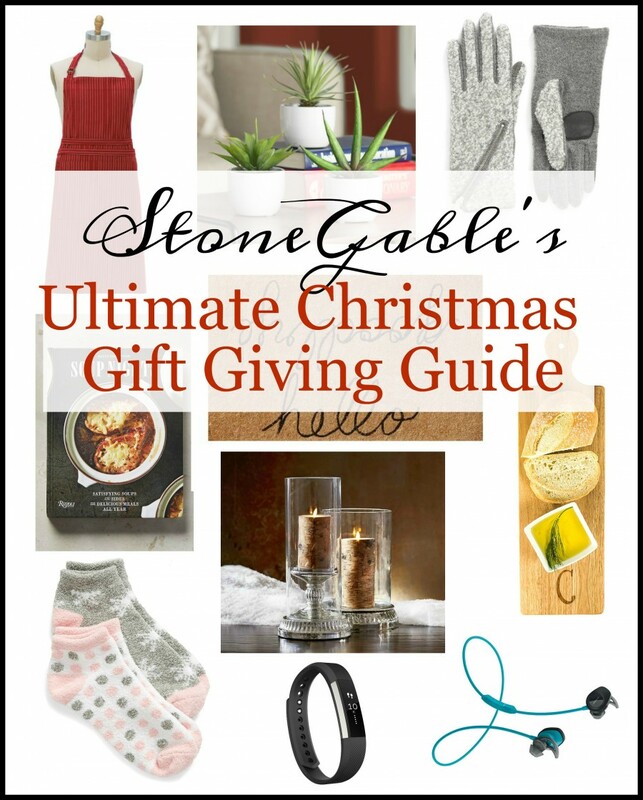 Wonderful gift guide Yvonne! Thank you so much for some wonderful ideas! I am excited by your gift suggestions. I saw at least two that I will be purchasing. I have quite a few of these items and love them so I thought you would too! Thank you so much for so many great ideas. I have already spent the past hour placing orders! Loved this! The links didn’t work for me? Thanks for some great ideas to pass along to my family! Many wonderful items. Thanks for sharing. Enjoy the day! You have been a busy little elf,Yvonne! Thank you for such a great selection of gifts to choose from, that is why you are my go to gal for great ideas. Thanks and have a great day. Thanks for all the ideas. I like the idea of the aromatherapy diffuser and think I will use that as a gift. I also see a couple of other things that I like. Thanks Yvonne for tis post….almost like window shopping and there are some items I would not have known about if I had not read this post….as always you are so helpful. Checking out a number of these great suggestions! Beautiful things, but most would be beyond my means to give as gifts. Wonderful gift ideas! Have a beautiful holiday season. thanks for these hints; some great ideas which will help with my gifting! This gift list is awesome! I have sent several ideas to our children, who never know what to gift us! Thanks for the ideas – you are the best. Thank you so much for your great ideas! I am purchasing the book, Life In Season, for a very special friend and myself! Thank you for such a nice suggestion of gift items! You need Life In Season for yourself too! Our dear friends Vanessa and Heather from At The Picket Fence wrote this oh, so beautiful book! Yvonne, this Christmas Gift List is top-notch! I love the UGG fleece robe for my daughter, cute socks for a friend, Soup Nights – a neighbor, and the rest for me…just kidding, but this is the best collection of gifts I’ve seen. Great job. No wonder we wouldn’t miss your posts. Thank you for doing all the searching for us. Good ideas! Thank you for the tips!